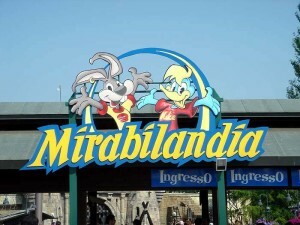 Mirabilandia Park is an amusement park in Emilia-Romagna. Is located in the hamlet of the comune di Ravenna Savio (RA). 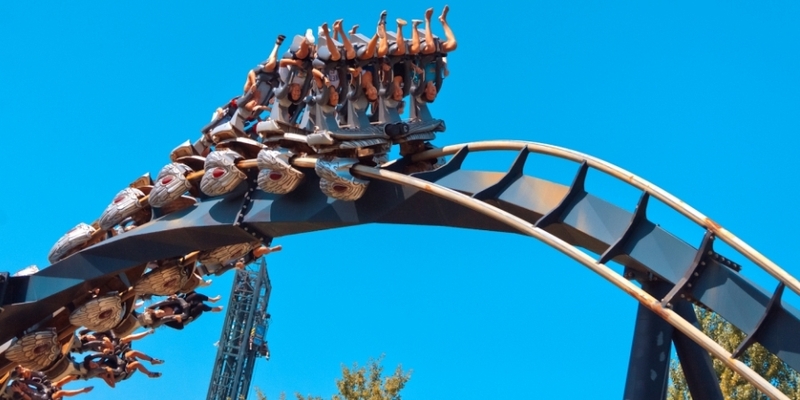 The area is located near the pineta di Classe, at kilometre 162 16 Adriatica State Road, and gives its name to the same area, also referred to as località Mirabilandia in toponymy of the municipality of Ravenna.Mirabilandia Park is a water theme. The total area is 600,000 m², of which 285,000 occupied by 36,000, theme park from the water area and the remaining from the parking lot. The Park is open from Easter to all Saints’ Eve. 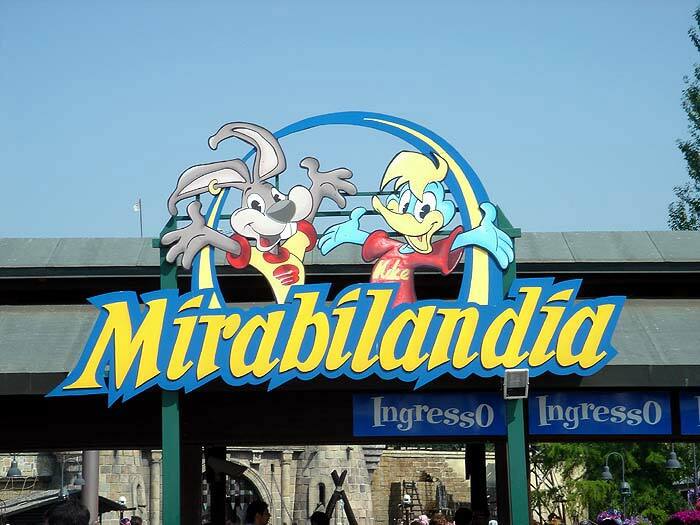 Mirabilandia park attraction consists of two main areas: the theme park is divided into seven areas, and Mirabeach Park, opened in 2003, which is accessed from the theme park or the external input. The theme park is full of greenery and inside there are mechanical attractions, and aquatic and thematic shows take place. The water park features swimming pools, water slides and artificial beaches. The entire structure is built around three small lakes, one central and two secondary, where various species of migratory birds. The Park has received the patronage of the Ministry of environment and territory. Inside of it there are many trees, including coconut palms, pines and Oaks, about 140,000 flowers and numerous animals in the wild. Hotel Cesare is an excellent starting point to reach Mirabilandia, thanks to the via Emilia that passes in front of the hotel you can easily reach the E45 that allows guests to reach the Park.